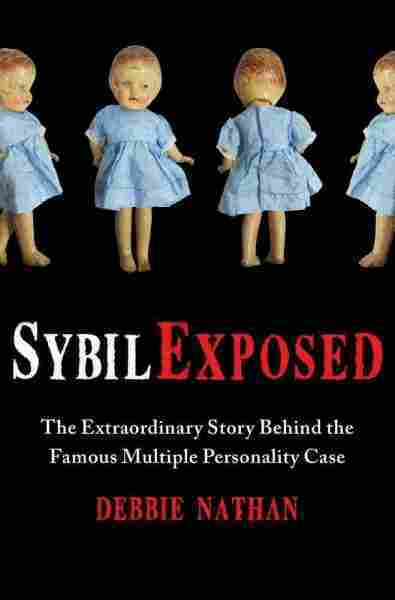 Real 'Sybil' Admits Multiple Personalities Were Fake In Sybil Exposed, Debbie Nathan explores the life of Shirley Mason — the psychiatric patient whose life was portrayed in the 1973 book and 1976 TV movie. Mason later admitted to her psychiatrist that she'd made the whole thing up — but not before the story manufactured a psychiatric phenomenon. 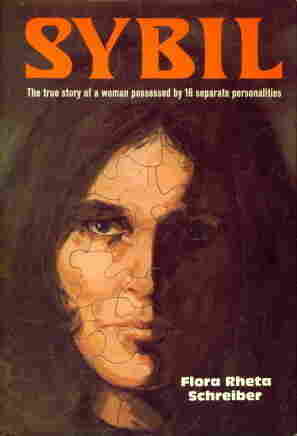 Shirley Mason was the psychiatric patient whose life was portrayed in the 1973 book Sybil. The book and subsequent film caused an enormous spike in reported cases of multiple personality disorder. Mason later admitted she had faked her multiple personalities. When Sybil first came out in 1973, not only did it shoot to the top of the best-seller lists — it manufactured a psychiatric phenomenon. The book was billed as the true story of a woman who suffered from multiple personality disorder. Within a few years of its publication, reported cases of multiple personality disorder — now known as dissociative identity disorder — leapt from fewer than 100 to thousands. But in a new book, Sybil Exposed, writer Debbie Nathan argues that most of the story is based on a lie. 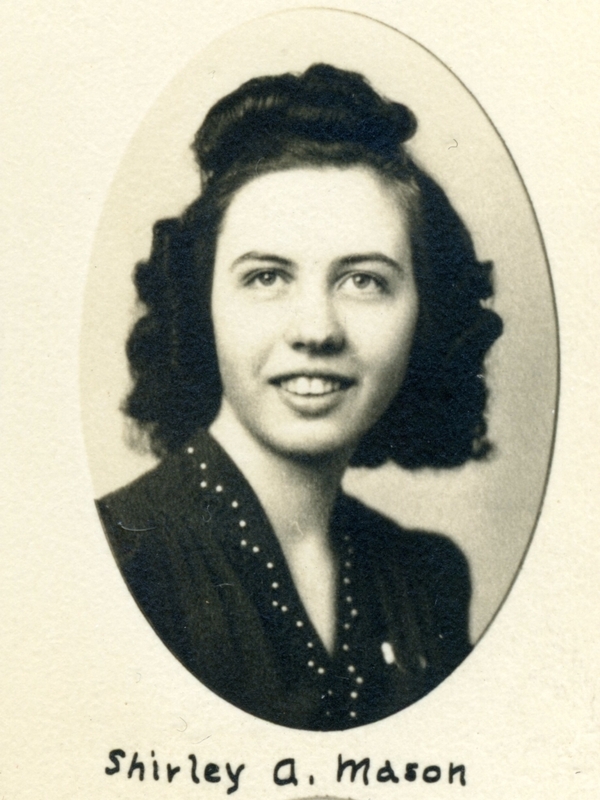 Shirley Mason, the real Sybil, grew up in the Midwest in a strict Seventh-day Adventist family. As a young woman she was emotionally unstable, and she decided to seek psychiatric help. Mason became unusually attached to her psychiatrist, Dr. Connie Wilbur, and she knew that Wilbur had a special interest in multiple personality disorder. "Shirley feels after a short time, that she is not really getting the attention she needs from Dr. Wilbur," Nathan explains. "One day, she walks into Dr. Wilbur's office and she says, 'I'm not Shirley. I'm Peggy.' ... And she says this in a childish voice. ... Shirley started acting like she had a lot of people inside her." She said, 'I'm Peggy,' and she proceeded to tell me about herself ... that Sylvia couldn't stand up for herself and she had to stand up for her. Sylvia couldn't get angry because her mother wouldn't let her, but she got angry. She knew it was a sin to be angry, but people got angry so she got angry. Mason became increasingly dependent on Wilbur for emotional and even financial support. She was eager to give her psychiatrist what she wanted. "Once she got this diagnosis she started generating more and more personalities," Nathan says. "She had babies, she had little boys, she had teenage girls. She wasn't faking. I think a better way to talk about what Shirley was doing was that she was acceding to a demand that she have this problem." Wilbur began injecting Mason regularly with sodium pentothal, which was then being used to help people remember traumatic events that they had repressed. Under the influence of drugs and hypnosis, the very suggestible Mason uncovered her many personalities. Reading through Schreiber's papers, Nathan says it becomes obvious that the writer knew that Mason's story was not entirely true. Memories of a traumatic tonsillectomy, for instance, morphed into a lurid story of abuse. And Schreiber seemed eager to pump up or even create drama where none existed. But if Schreiber had doubts, she suppressed them. "She already had a contract and she already had a deadline," Nathan says. "She was in the middle of writing the book. So she had the dilemma all journalists have nightmares about — what if my thesis turns out to be wrong as I do my research but it's too late?" At one point, Mason tried to set things straight. She wrote a letter to Wilbur admitting that she had been lying: "I do not really have any multiple personalities," she wrote. "I do not even have a 'double.' ... I am all of them. I have been lying in my pretense of them." Wilbur dismissed the letter as Mason's attempt to avoid going deeper in her therapy. By now, says Nathan, Wilbur was too heavily invested in her patient to let her go. I do not really have any multiple personalities. ... I do not even have a 'double.' ... I am all of them. I have been lying in my pretense of them. In 1973, Flora Rheta Schreiber published Sybil: The True Story of a Woman Possessed by 16 Separate Personalities. The book sold 6 million copies and, in 1976, was made into a TV movie. "She had already started giving presentations about this case," Nathan says. "She was planning a book. ... She was very, very attached to the case emotionally and professionally and I don't think she could give it up. But she had a very nice little piece of psychoanalytic theory to rationalize not giving it up." As for Mason, she quickly got the message that if she raised questions about the veracity of her multiple personalities, she'd quickly lose her support network. "She got the very, very strong impression when she went in and brought this letter of recantation to Dr. Wilbur that if she didn't go with the program she was not going to have Dr. Wilbur anymore," Nathan says. "Dr. Wilbur was giving her 14 to 18 hours of therapy a week. Dr. Wilbur was coming to her house and eating with her, giving her clothes, paying her rent ... so, how could you give up Dr. Wilbur?" The book succeeded beyond anyone's expectations — it sold some 6 million copies around the world, and in 1976, it was made into a television movie starring Sally Field and Joanne Woodward. As for the real Sybil, people began to recognize Mason as the patient portrayed in the book and the film. She fled her life and moved into a home near Wilbur. Mason lived in the shadows until her death in 1998.